Do you have any questions about Alston Hill? Perhaps you’d like to ask about one of our services. 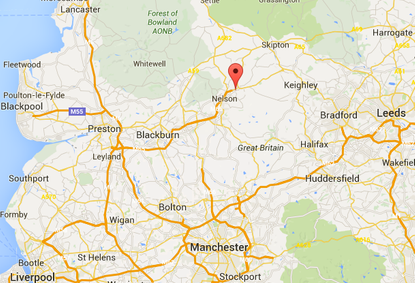 We cover Lancashire, Greater Manchester and West Yorkshire. Thank you for submitting a call back request. A member of our team will be in touch at the time you have specified within 1 working day.